House & Garden exercised great care when formulating Cocos A&B. Coco growers know that it takes an extremely precise nutrient formulation to get it just right with a coco medium. House & Garden’s Cocos A&B nutrient provides the plant with high quality nutrition during the growth and flowering periods. 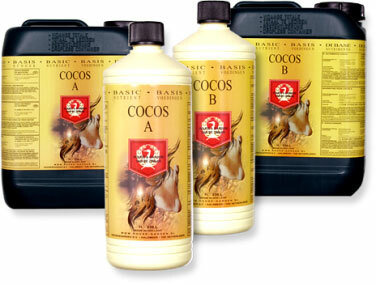 Cocos A&B is composed of liquid main and trace elements and contains no bulking agents like solid fertilizers. Our liquid formulation is 100% water soluble and its unique composition assists with the transfer of nutrients from the root zone into the foliage. Application dosage may be adjusted to both normal and aggressive strengths. 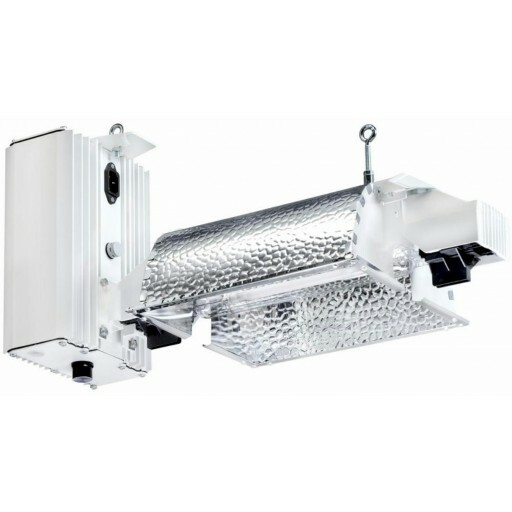 Derived From: Calcium Nitrate, Ammonium Nitrate, Nitric Acid, Potassium Hydroxide, Phosphoric Acid Anhydride, and Magnesium Sulfate.